It is well known that anger can be detrimental to anyone’s health and even more so when it spirals completely out of control. 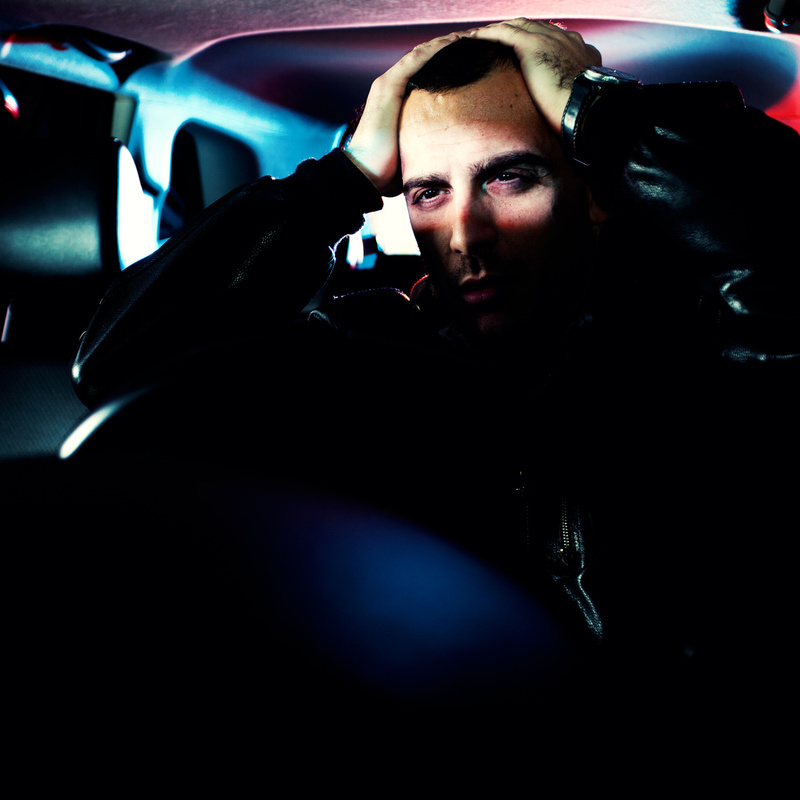 Offences of careless and dangerous driving can very often occur during or in the aftermath of road rage incidents. There is no specific offence of “road rage” in law. However, there are a whole range of offences within the Public Order Act which cover disorderly behaviour, such as causing harassment, alarm and distress. These offences can occur even where there is no actual threat of violence. If fear of imminent physical alarm is caused, even where there may have been no actual violence, the offence of common assault may have taken place. All these offences can carry a custodial sentence. Britain has developed an enviable road safety record over the years. Less deaths occur here than anywhere else in Europe in spite of the fact that we have the busiest roads. It could therefore be regarded as something of an anomaly that more drivers experience road rage here than anywhere else in the world. Perhaps a little bit of anger is not always a bad thing if it prevents something more serious taking place? If you are concerned about the consequences of road rage, we recommend you visit an anger management counsellor – plenty are available and have listings on the internet. If you’re already in danger of being convicted of careless and/or dangerous driving, then contact us at any time for legal advice on 08004334678.